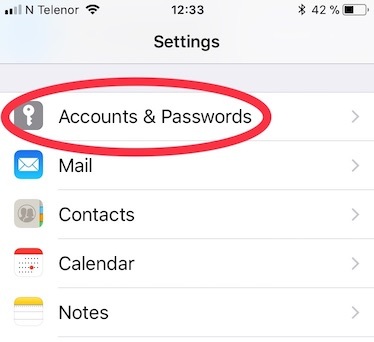 Frequently asked questions — How do I read e-mail with iPhone/iPad? 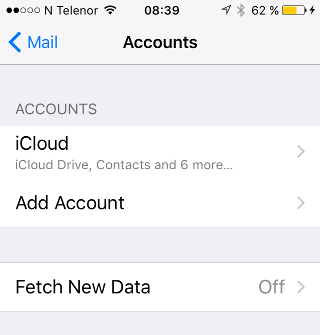 How do I read e-mail with iPhone/iPad? 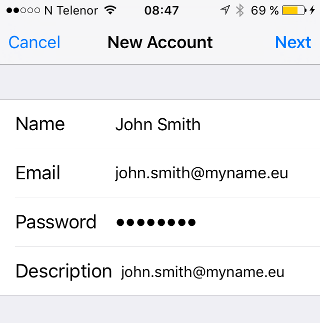 If you wish to use Outlook for iOS see this guide. 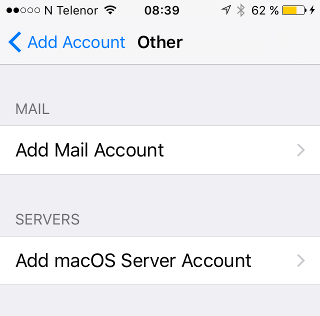 Now select account type IMAP or POP, and enter the host name of incoming e-mail server and your username. We recommend IMAP over POP. 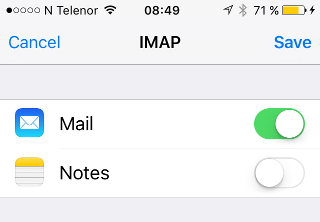 If you selected IMAP, the host name for the incoming mail server should be "imap.domeneshop.no". If you selected POP the host name of incoming e-mail server should be "pop.domeneshop.no". 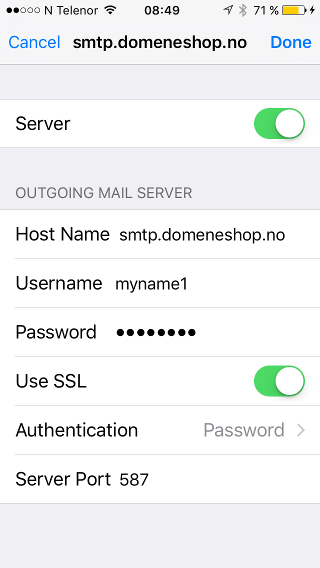 The host name of the outgoing mail server should be set to "smtp.domeneshop.no", and the same username and password as for incoming mail must be re-entered. Press the "Next" button when finished. N.B. : Even though it says "Optional" in host name and password fields under the SMTP settings, you MUST fill these out. Otherwise you will be unable to send email from your phone/tablet. 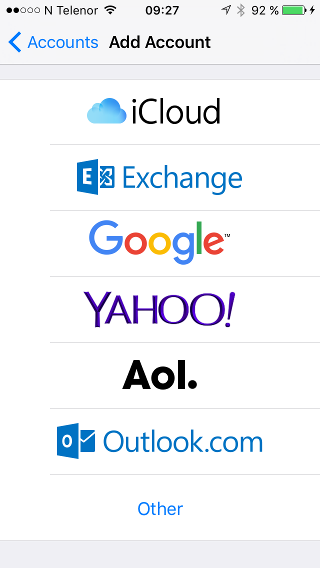 How do I read e-mail with Outlook for iOS? Hvordan leser jeg epost med Windows Phone?